Setting up replication is somehow little easy when we compare it with maintaining replication. We have already discussed some of the topics related to replication like set up replication, keep watch on replication latency, add & remove article from GUI and from Script, remove replication to name a few. 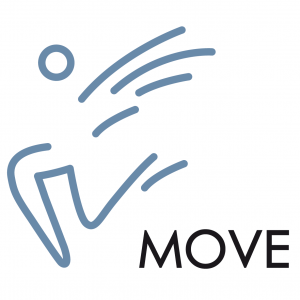 Moving replicated database file from one location to another location is little tricky and not performing proper steps in sequence would be resulted in replication failure. 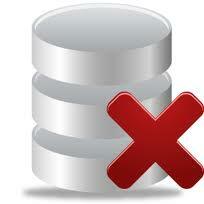 There are many cases when we need to move file of database from one location to another. We may have purchased new improved IO subsystem or we are running low disk space is current drive and need to move all or some data/log file to another drive. 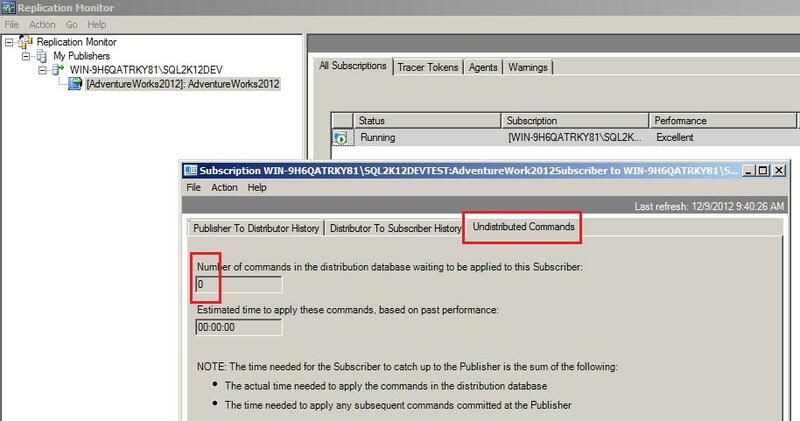 I will be using the same AdventureWorks2012 database which I have used in transactional replication I had in my earlier article. Well, before we do anything, we have to confirm that there is no pending (Undistributed) transaction there in replication from “Replication Monitor”. 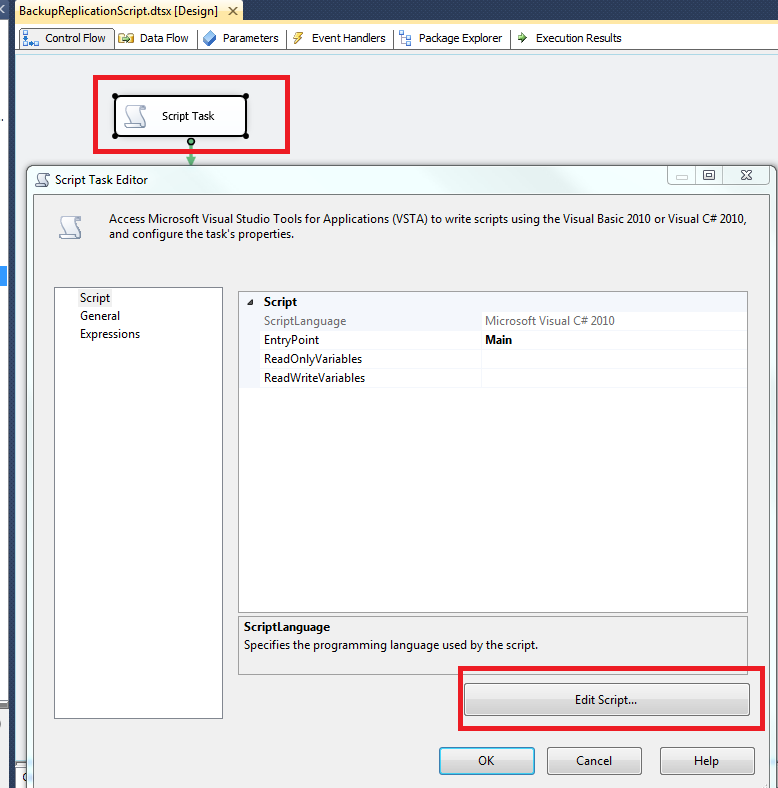 If you don’t know how to open “Replication Monitor”, kindly click here to know. After having replication monitor on the screen, click on “Publisher Name” then click on “Subscriber Name” from the tree view in left hand side. Once “Subscriber” is selected, you find, “All Subscriber” tab in right hand side, double click on the subscriber where your database is participated in. You have to confirm undistributed command is zero. Once you confirm undistributed commands, close the popup window of Subscription and click on “Publisher” name in the tree view of “Replication Monitor”. 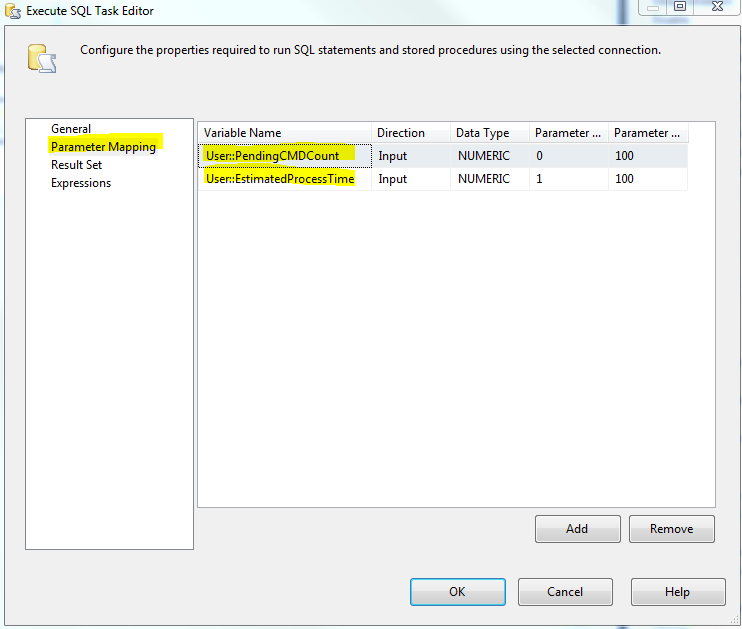 Let this window open and start SSMS to confirm where data/log file are located at the moment. 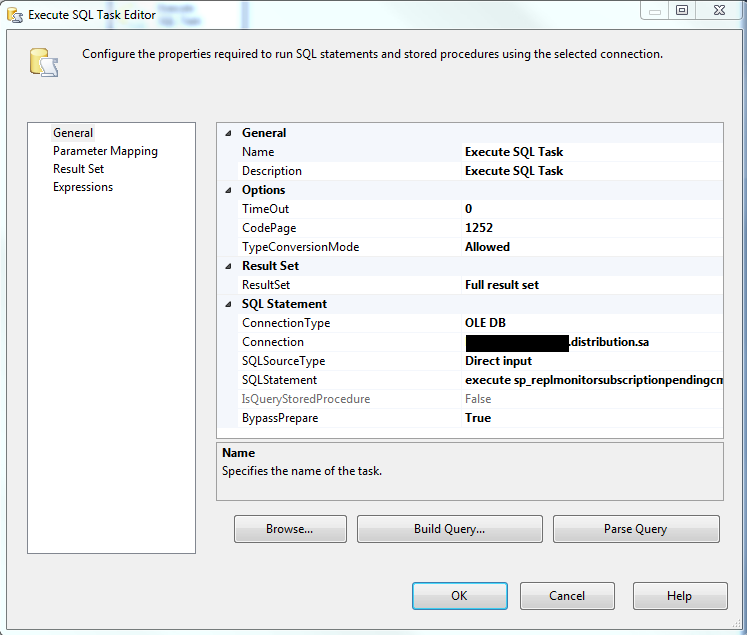 I have used following TSQL query to check current location of my database “AdventureWorks2012”. I have my database files in “C” drive. 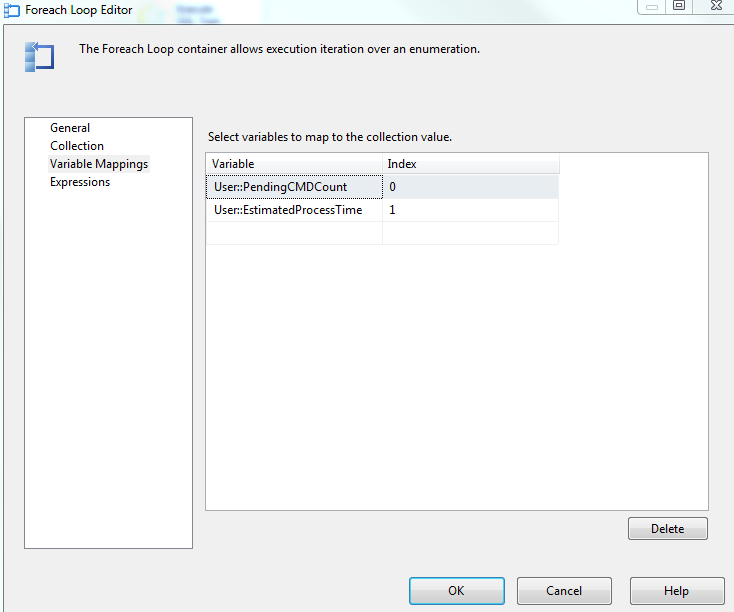 Once, you keep this list of data/log file location, let us again move back to “Replication Monitor” and stop “Log Reader Agent”. 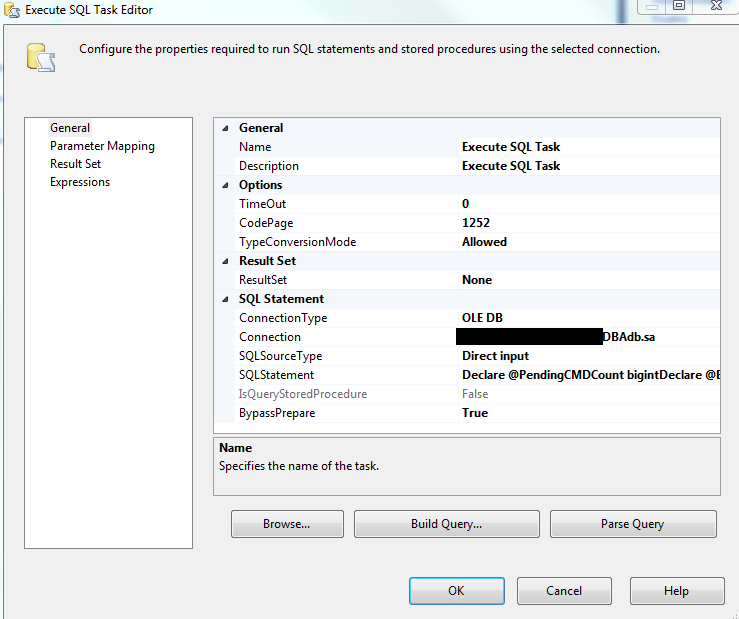 Now, stop the “Queue Reader Agent”, if it is setup in your environment. Snapshot Agent should be completed and stop as well. Generally it supposed to be stopped only so I have not included its steps here. I have my data/log file at “C:\AdventureWorks” folder and I want to move it to “D:\AdventureWorks” folder so I execute following command. Now, we have changed the path in system catalog but physically my files are still there in “C:\AdventureWorks” folder so I will manually copy it from current location and paste it in new location in “D” drive. 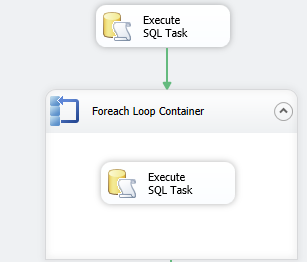 Once I finish manual copy of database files, I will execute following command to start database back online. Now, start your all agents which you have stopped from replication monitor and you are done. 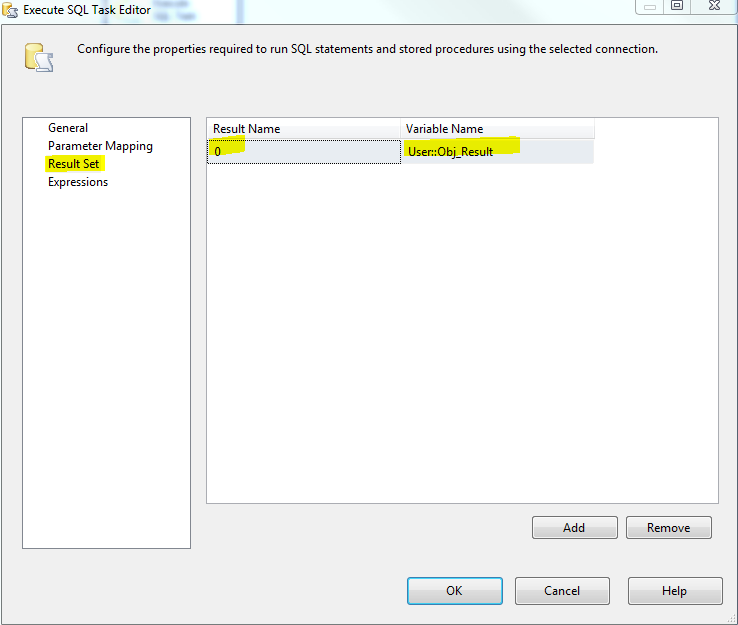 This entry was posted in replication, SQL Server 2012 and tagged replication, sql server 2012 on December 11, 2012 by Riteshshah. I still remember one of my earlier post where I have mentioned how to remove replication and how to remove objects from replication. 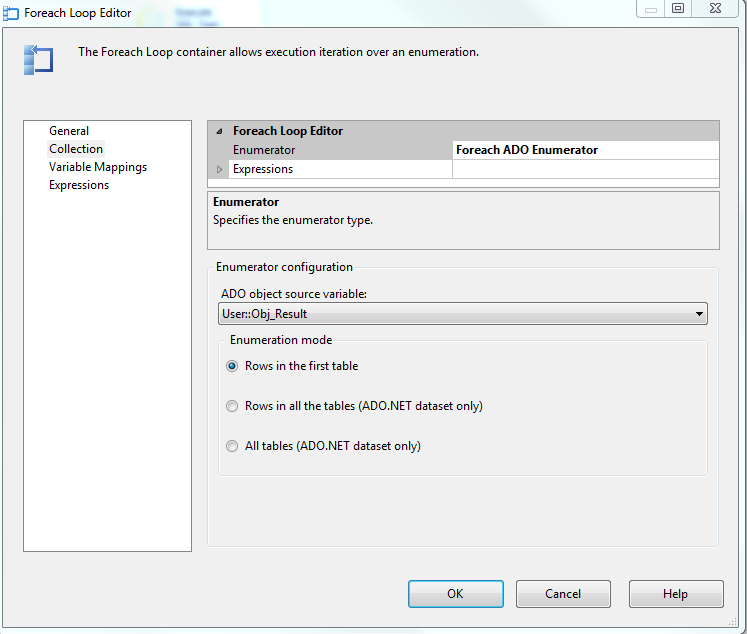 This is perfect solution for general use but sometime it happens that distributor database/server went crashed or distributor become unavailable or suspected and there is no chance to have that server/database back, we have to forcefully remove replication as regular or general practice wouldn’t work in that case. When we remove publisher and/or subscriber, it updates distributor database with the latest information but in case we don’t have access of distributor database even we want to remove publisher/subscriber, we have to use “@ignore_distributor” option. Here is the script to remove subscriber forcefully. Here is the script to remove publisher forcefully. -- Remove a transactional publication. 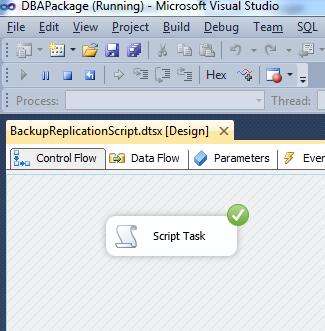 -- Remove replication objects from the database. 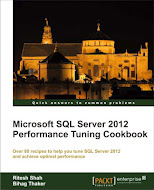 This entry was posted in distributor, publisher, replication, sql server, subscriber and tagged distributor, Publisher, replication, SQL Server, Subscriber on December 8, 2012 by Riteshshah.